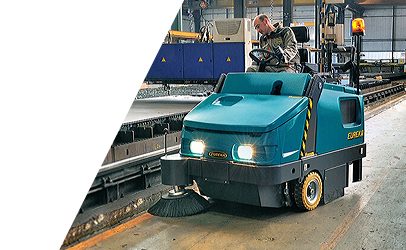 Manufacturing sites because of their purpose create a lot of mess and dust that needs to be dealt with regularly and efficiently. 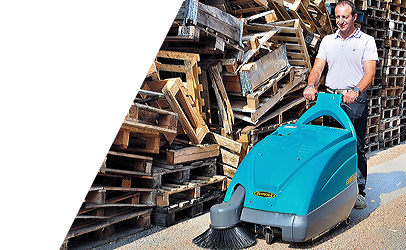 ASC manufacturing sweeper machines are up to this cleaning challenge. 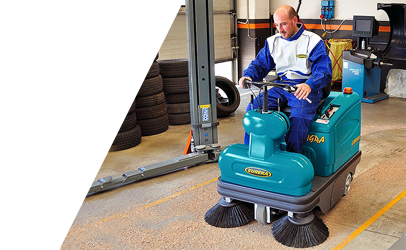 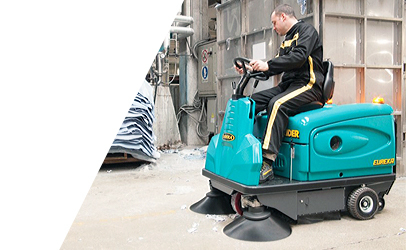 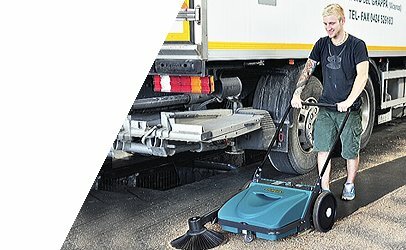 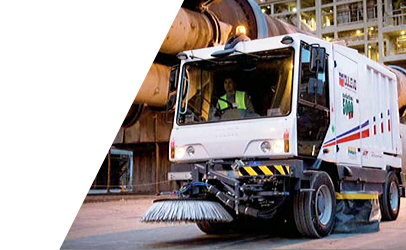 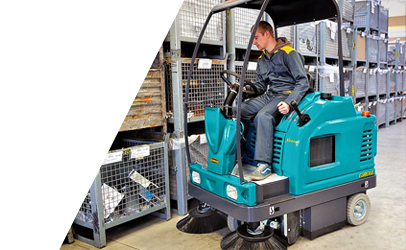 They easily pick up metal shavings, tyre dust and general debris including gravel. 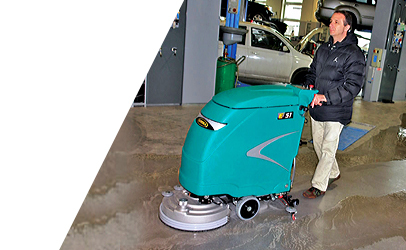 Combining its use with an ASC manufacturing scrubber, your floor will be dirt and stain free. 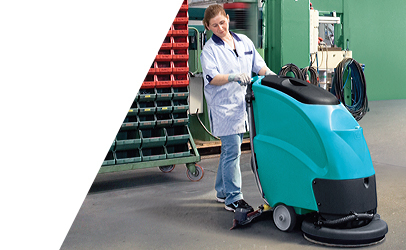 Our manufacturing floor scrubbers are up to 19 times faster and more water efficient than manual cleaning saving you time, resources and ultimately money. 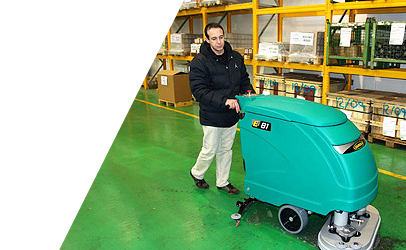 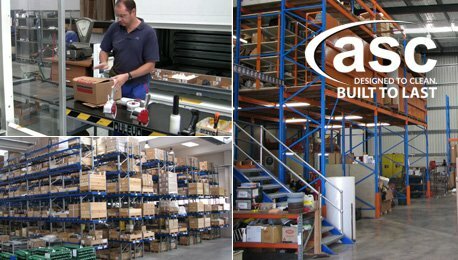 ASC manufacturing cleaning equipment is your ideal partner to getting rid of grime and dust in your facility. 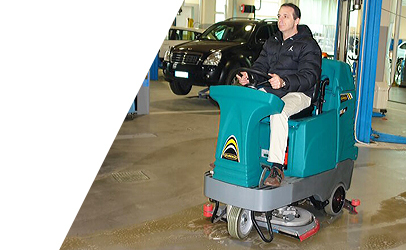 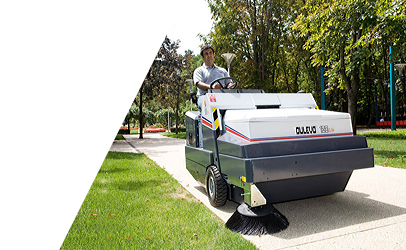 ASC manufacturing sweeper and scrubber machines vary from small walk behind machines right through to large rider machines. 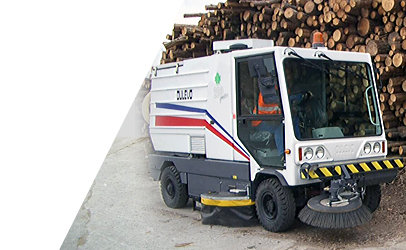 Power sources include LPG, Diesel, petrol and fume free battery variants. 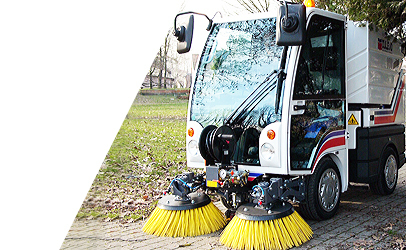 They are easy to use, easy to repair and easy to rely on.